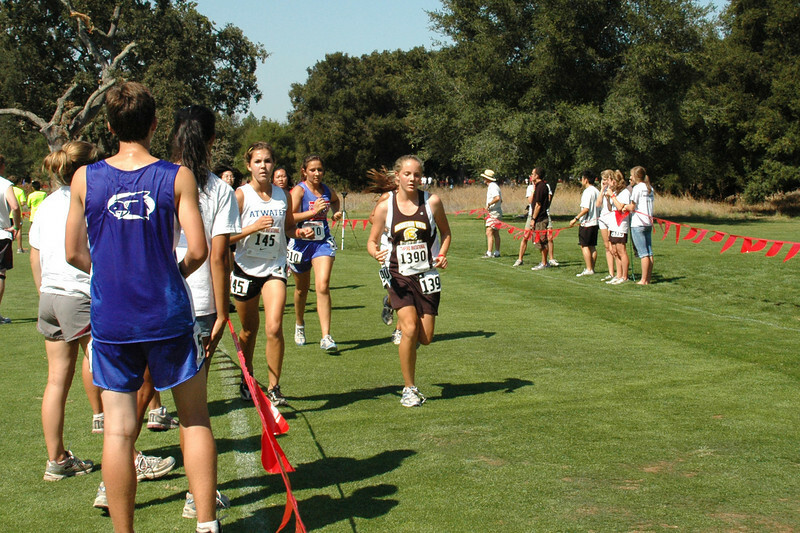 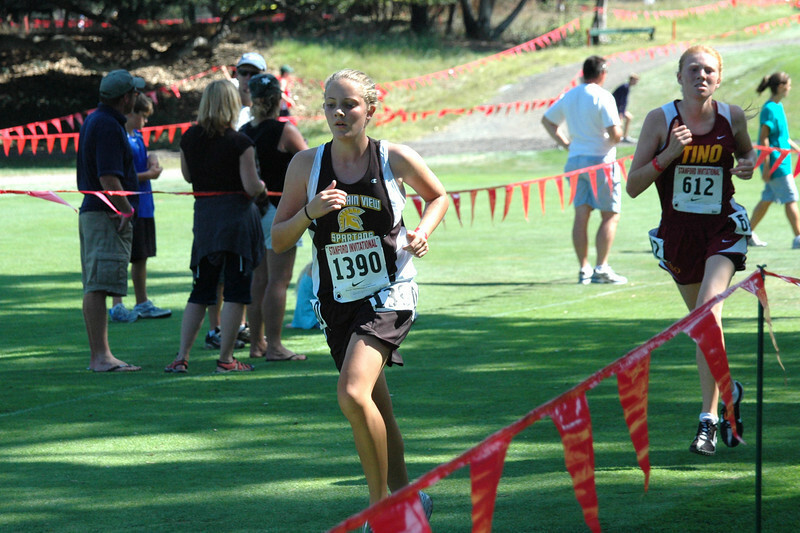 The Stanford Invitational (on the campus golf course) is the most prestigious race of the year, featuring many highly ranked teams from all over the west (including Washington and Colorado.) 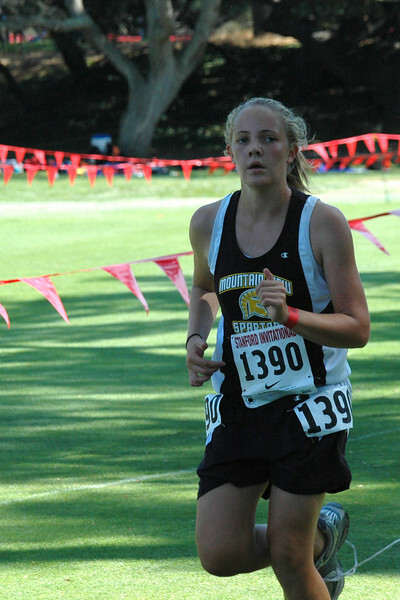 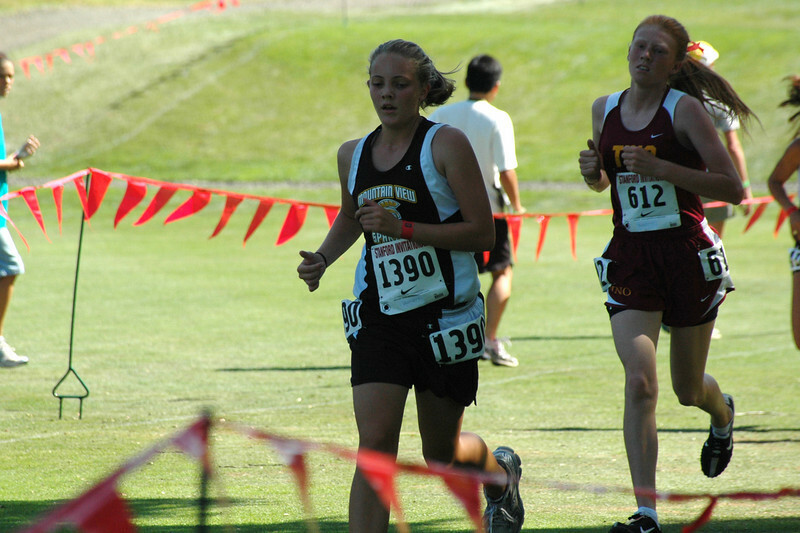 Mountain View was one of the few schools that sent two teams from both the boys and girls. 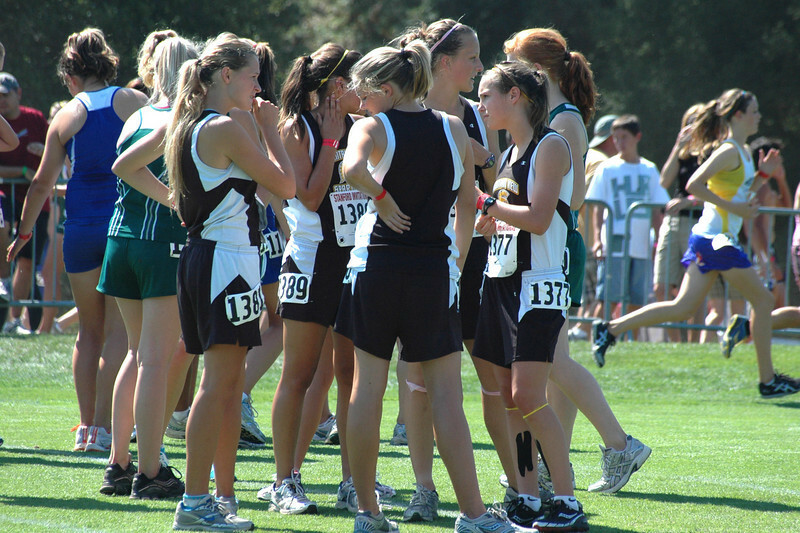 The girls 2nd team finished something like 15th as a team, but they were essentially a young (mainly soph and frosh) junior varsity team competing against varsity teams from other schools.